Styled with agden t-shirt and lolo mitten . 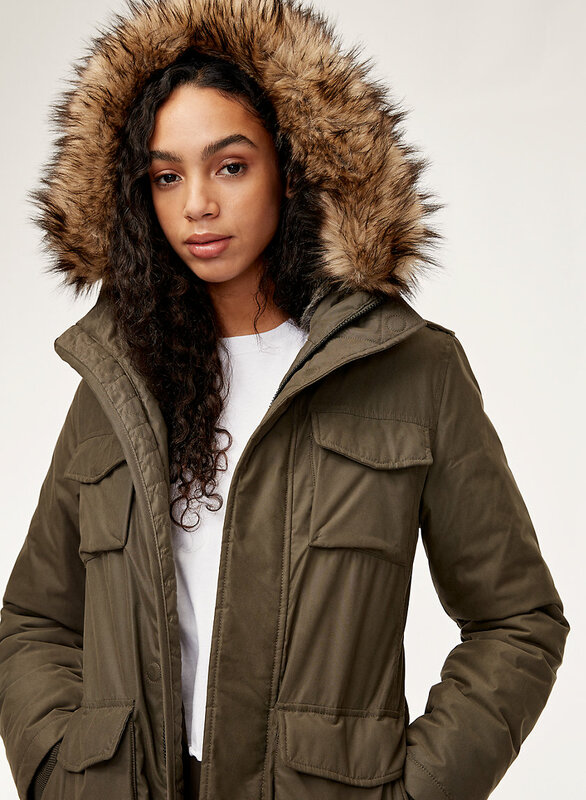 Engineered to deliver warmth to -10°C / 14°F, the Blackcomb parka is an easy choice: it has a slim, bulk-free fit and an interior lining of cozy vegan fur. Cold weather, solved. I recommend this coat, it is keep me warm . It is perfect price. 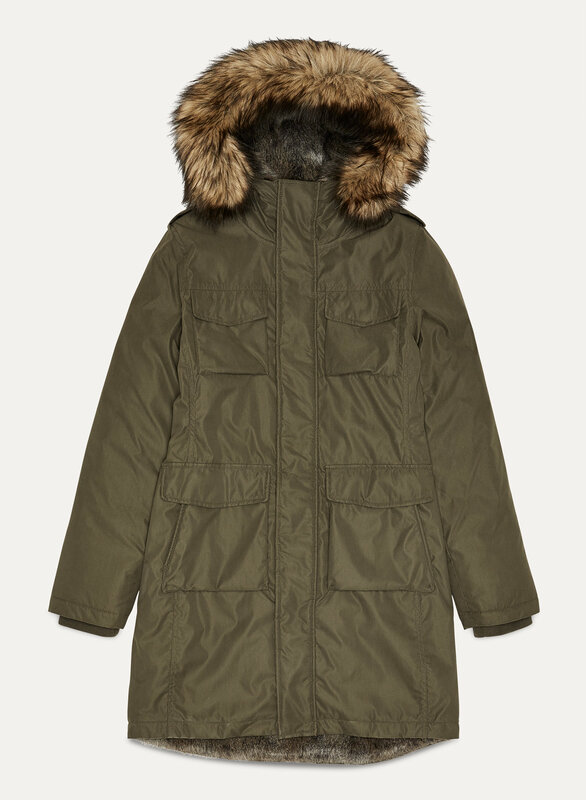 I absolutely love this parka! Fits perfectly and is SO comfortable and warm. Highly recommend! 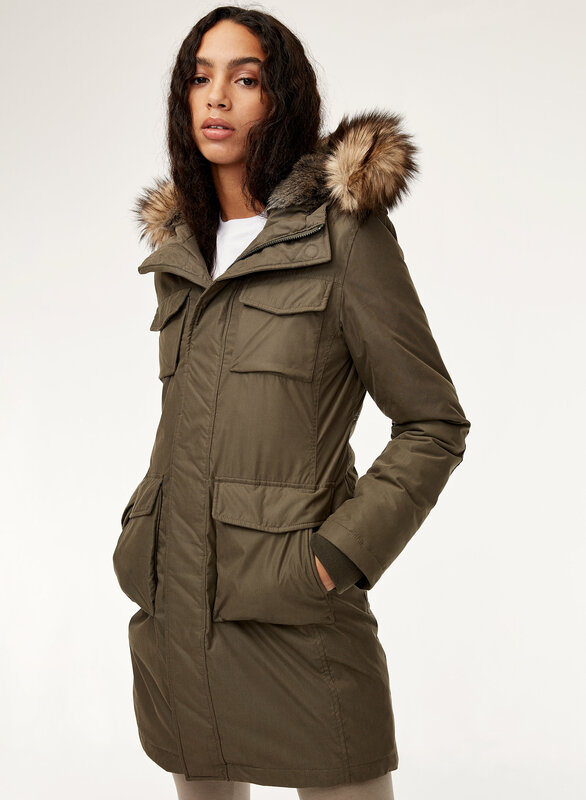 This parka coat is what I was finding! Good quality and great deal. 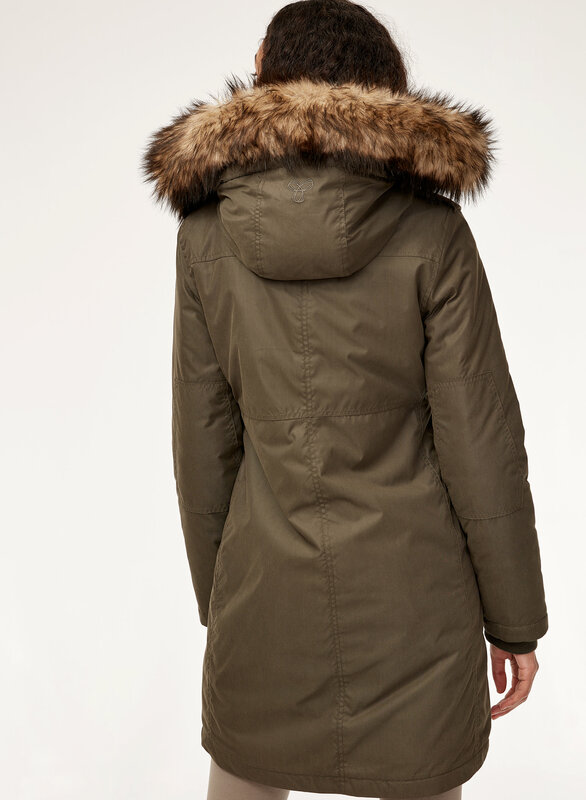 By far the best coat I have bought, love everything about it. Super warm! I was so worried about my trip to NY because of the cold but with this jacket all worries went out the window! Kept me warm and dry in 30 degree weather! So many pockets, I didn’t need a purse! Only downside was that the jacket was a tad bit heavy. Not too much. 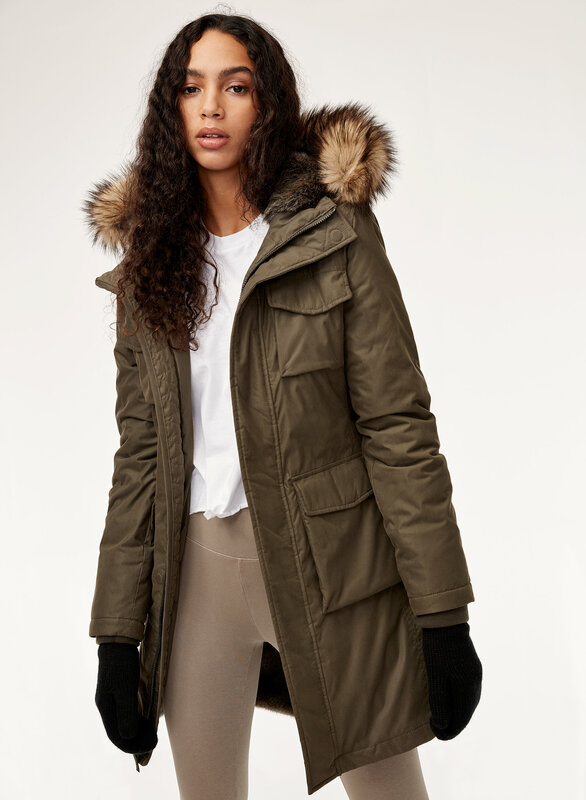 This is my third Aritzia coat and I’m very pleased with the style, fit and cost... lucky me got it on the Black Friday sale. 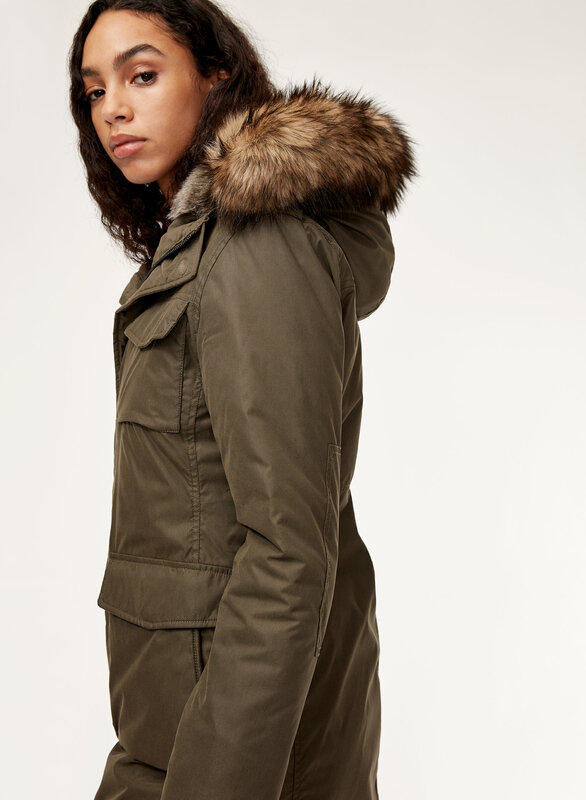 The faux fur is very soft and warm... better suited for days when it’s below zero! I miss the chest pockets from my other coat... on this model it’s hard to get anything in or out. The front pockets can easily hold a large cellphone and keys on one side and my Aritzia mitts and a small pack of tissues on the other. I’m enjoying my new coat! I got what I needed. Super warm,comfortable .Value for money I paid for the jacket. I bought it for my daughter as soon as I recieved my jacket. I wore it and when I found it super comfortable. 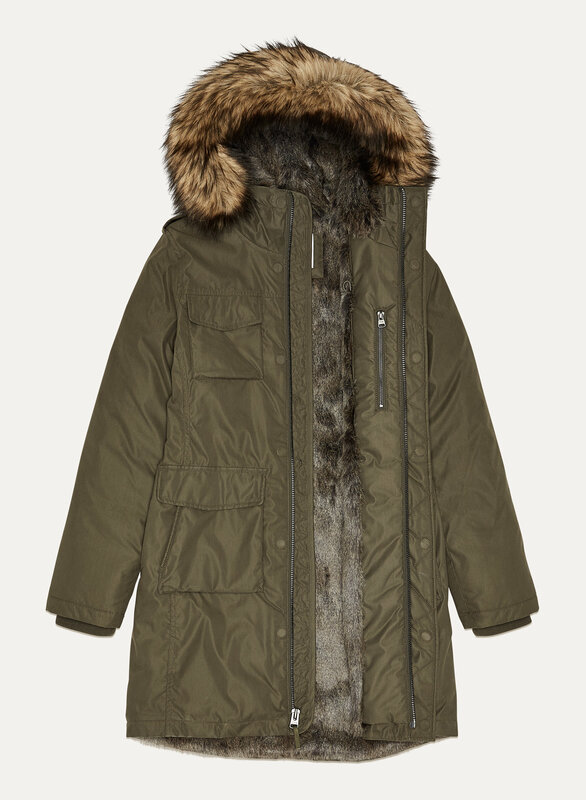 I like this parka..very warm. I usually wear M(5ft 10in 130lb) for coat and this M is a little big at shoulder. Very warm and comfy, feels like I am wrapped up in a blanket. This coat is so warm and cozy! I love it! My hips are wider and that’s what forced me to go with a Large instead of a small or medium. Love Love my jacket, fits perfectly and feel so soft . I love it. Cool! I can see that it's very warm with the fur inside.